Having gone through several pivots in my career, I wanted to interview several people that made similar transitions in order to help you find clarity on next steps. 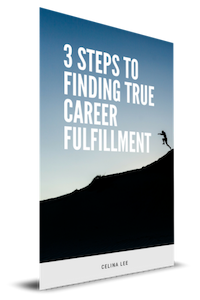 Celina uses a 3-part framework to help you cut through the noise and step into doing work you love and believe in. Get your free copy here.